Lake Forest Symphony conducted by Vladimir Kulenovic. 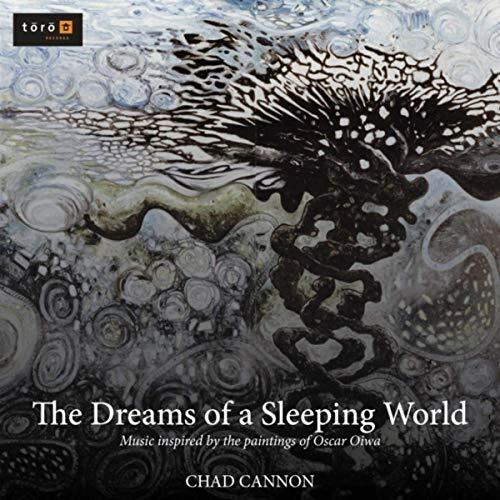 For woodwind soloist with choir, orchestra, and organ, this hour-long work by Chad Cannon explores ten paintings from the fantastical world of Japanese-Brazilian artist Oscar Oiwa. Hollywood Studio Symphony conducted by Vladimir Kulenovic.